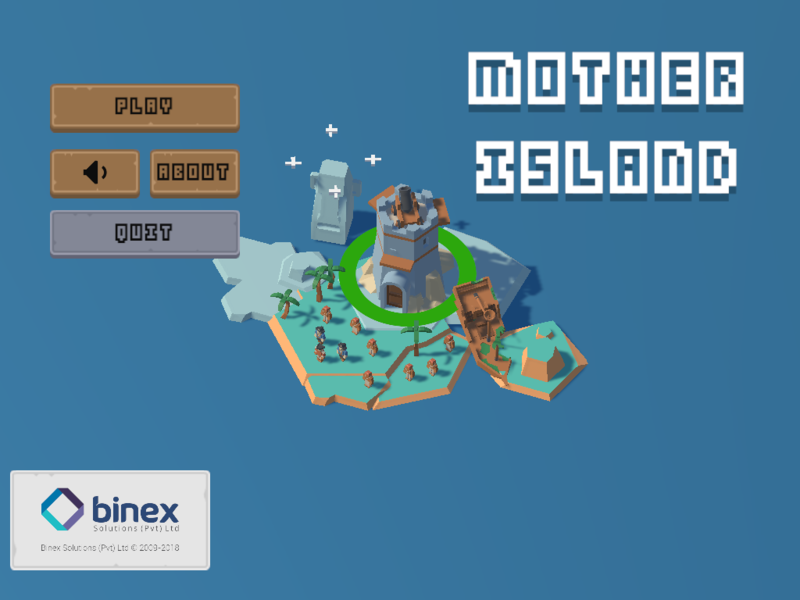 Mother Island is Top-Down Survival game. 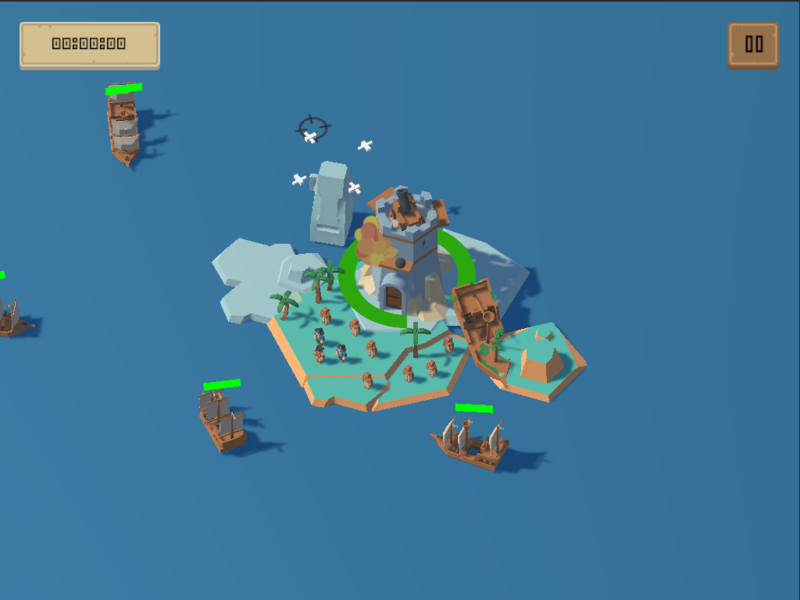 Where you play as a pirate chief controlling the mortar on top of your fort on your home island. Your home island is being attacked by other navies of the world in their attempt to eliminate piracy once and for all. How long will you be able to survive the endless onslaught? 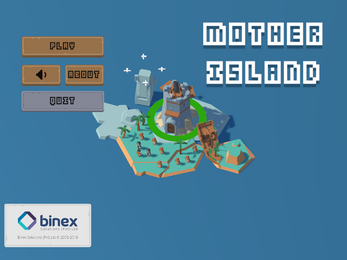 This game was made during IGDA Global Game Jam and won the first prize in IGDA Pakistan chapter. To play the game all you need is a mouse. Move the mouse around the screen to position the target. Left-Click to fire the mortar.